Welcome to our posts about body transformation! 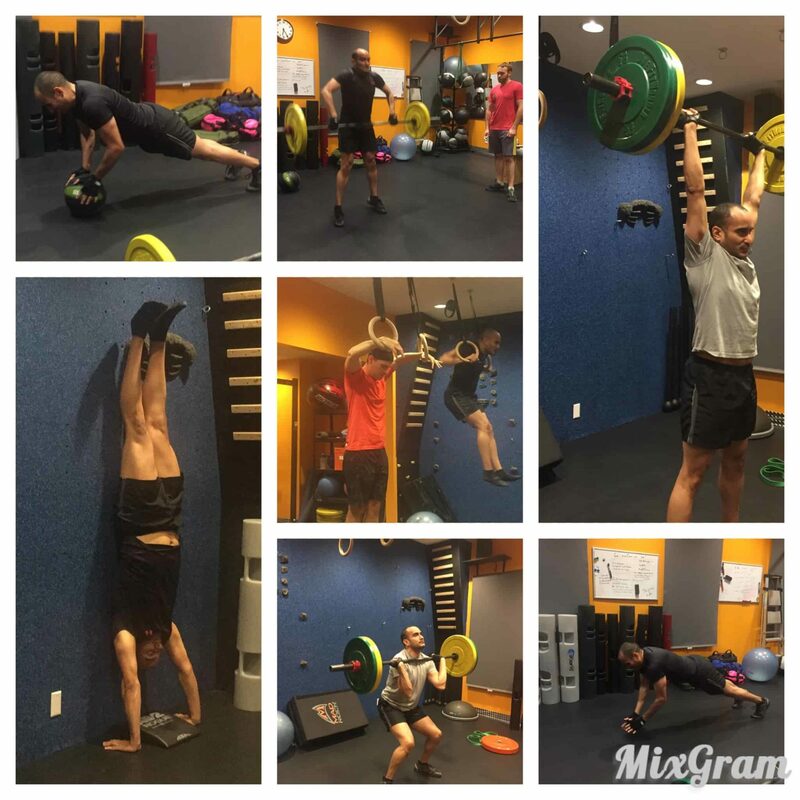 Here are some of the workouts and transformation stories of our athletes. Client Transformation Story – Tom L.
Tom L. wins our Client Transformation of the Month. In just 30 days, Tom L. lost 11 pounds and put on 2 pounds of muscle. Here’s how he did it. 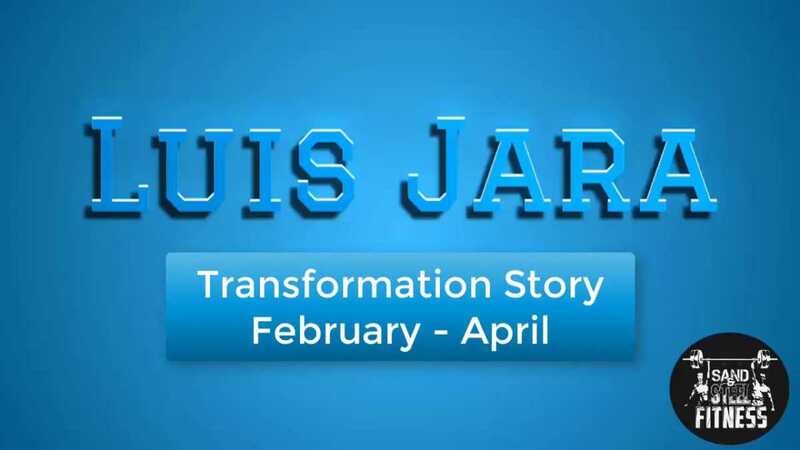 Read moreClient Transformation Story – Tom L.
Social Client of the Month $49 Gift Certificate. Congratulations to Victoria for winning our social client of the month. Victoria had the highest number of Facebook shares and Instagram likes. Reading Time: 3 minutes Dan R. wins our Client Transformation of the Month. 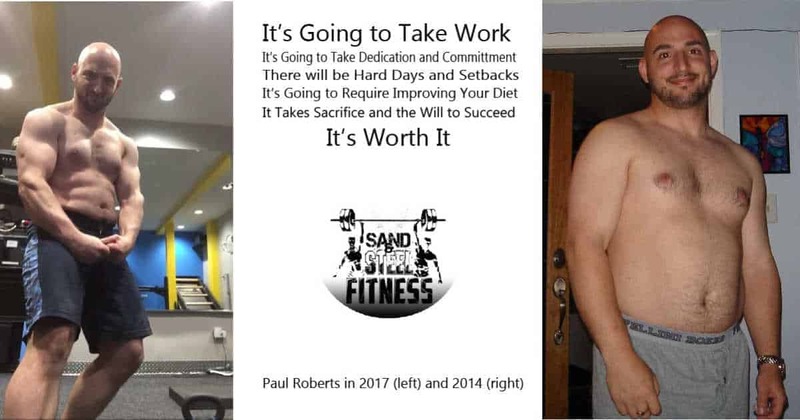 In just 60 days, Dan lost 3 pounds of body fat and gained 2 pounds of muscle. Here’s how he did it. We wanted to congratulate Luis on building amazing strength in ground breaking time. 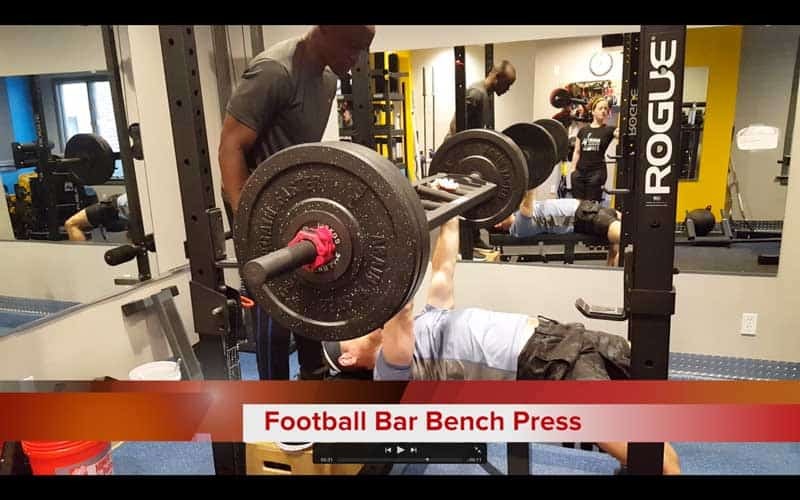 Barbell clean weight up 75% in 4 weeks. Luis completed one of our must challenging beginner programs. Congratulations Luis! We wanted to congratulate Giselle on all of her surpassing many of her personal records in our Transformation I program. 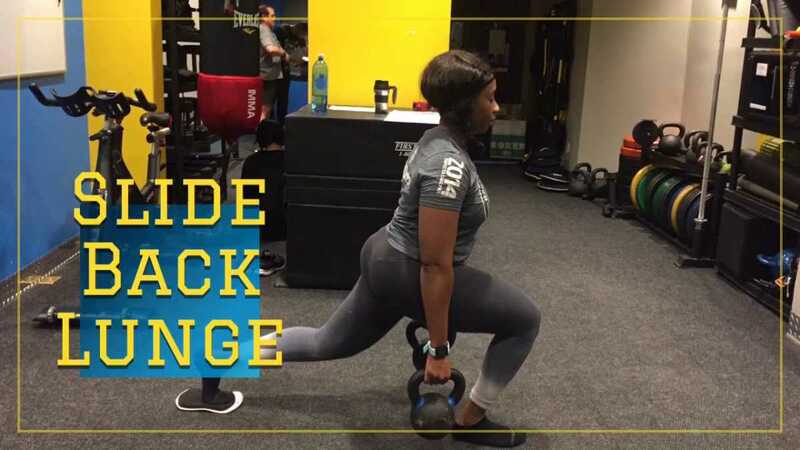 Her improvement on this workout was about 25% overall in just 4 weeks. 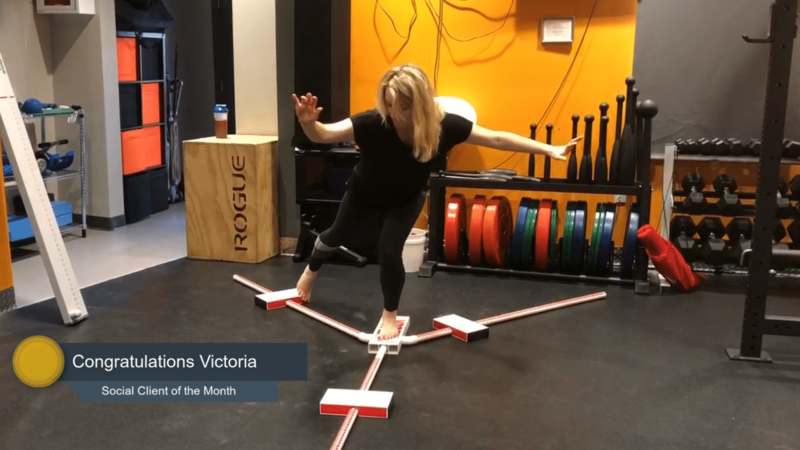 Her tenacious efforts and discipline helped edge out her competitors for our March Athlete of the Month. Congratulations Giselle! 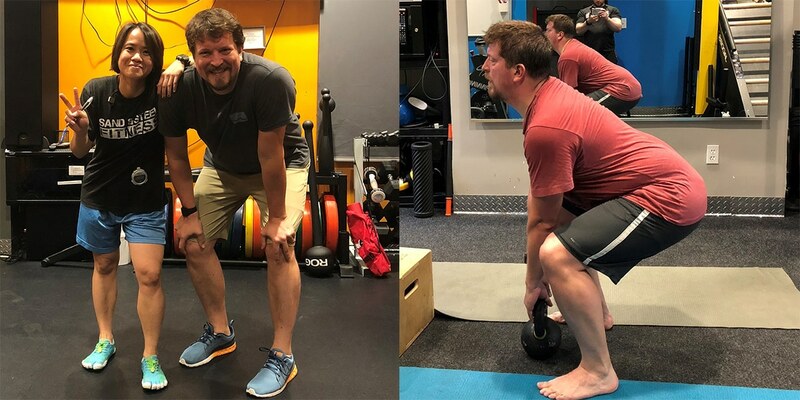 Brad wins our Transformation Story of the month. Losing over 20 pounds of fat lost in just 2.5 months. 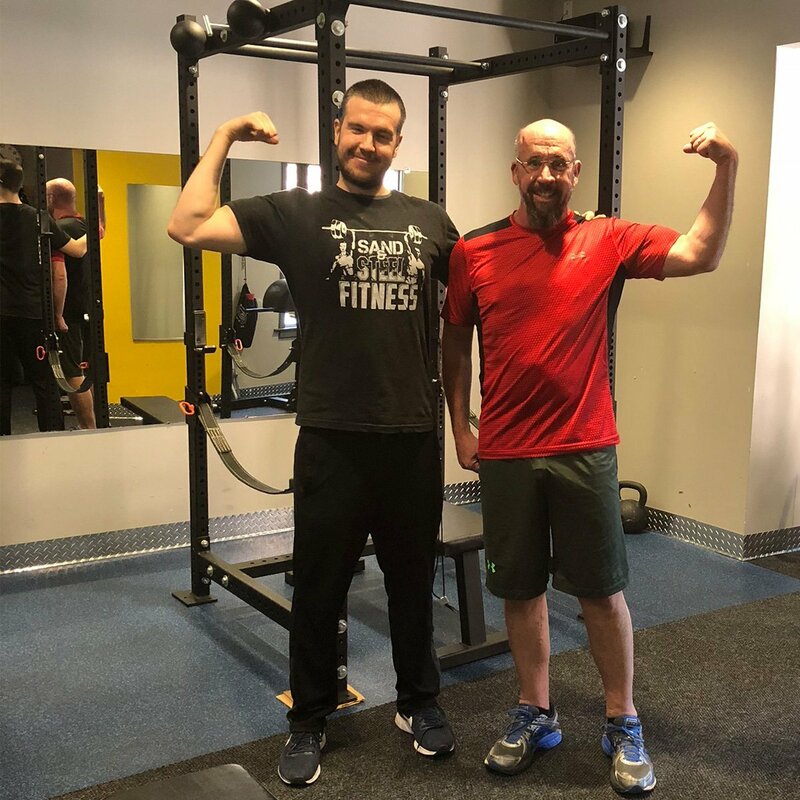 Brad began his journey with our Strength and Conditioning program which allowed to lose this weight. 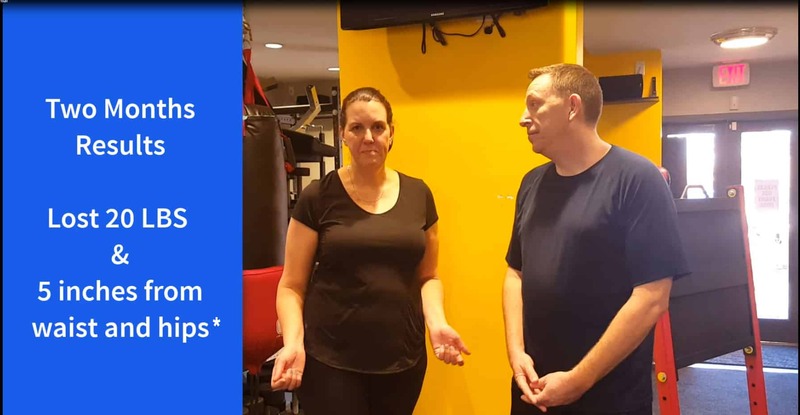 Having the lost this weight, Brad wrestled with the difficult decision of rebuilding an entire wardrobe of clothes (he now wears a slimfit medium shirt. 🙂 Now 20 pounds lighter, we started preparing Brad for his ultimate goal, the Ring Muscle-up. Kathi began her journey on our Level 1 program, but progressed through the program at record speed. At 57, Kathi is swinging kettle bells, doing pushups, and showing her friends it can be done at any age. 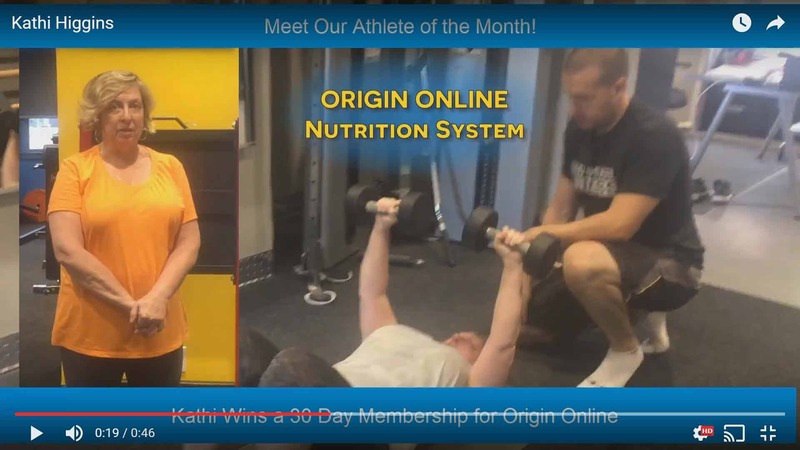 Kathi’s work at personal trainer center has inspired others, and we’d like to give Kathi a free month on our Origin Online Nutrition System – $299 value. 21% overall benchmark improvement in 1 month! 4.3% composition improvement. That didn’t slow down Lisa though. Lisa battled through the gauntlet of fitness exercises, and beat everyone of her previous scores. 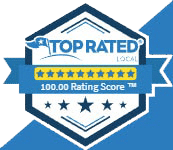 Lisa has been training at Sand & Steel for ten months, so she is hardly a new client. However, this month, Lisa dialed it in like we’ve never seen before. Smoked it on her nutrition, hit her best score on the benchmark, and had stellar marks on fat loss and muscle gain.